﻿ News&Event：News Releases｜Japan Display Inc.
Japan Display Inc. (JDI) today announced the start of mass production start of 2nd generation "Pixel Eyes" LCD modules for premium mobile products, which require high performance. "Pixel Eyes" modules are products incorporating JDI's proprietary technology which integrates touch functionality in the display. 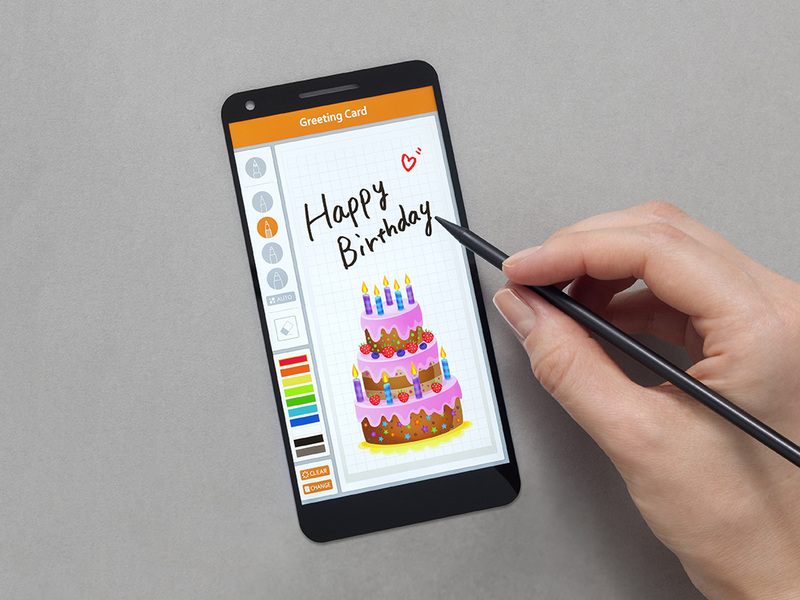 By adopting new sensor structure and new materials, we have achieved thinner borders, deep black level, and the ability to smoothly input characters and graphics with a finer stylus, as narrow as 1mm in width. The new 2nd generation "Pixel Eyes" display even operates with wet fingers. Furthermore, compared to other alternative in-cell touch technologies, JDI’s advanced technology makes it much easier to achieve higher resolution and realize larger size panels up to as large as 16-inch class. JDI's furthering evolution of "Pixel Eyes" will continue to contribute to our customers' mobile product development. We will continue to offer attractive display products featuring advanced technologies, based on our core low temperature poly-silicon (LTPS) technology. "Pixel Eyes" is a trademark of Japan Display Inc.
Japan Display Inc. (JDI) is the leading global manufacturer of advanced small- and medium-sized LTPS LCD panels. By leveraging its advanced technologies and the world’s largest LTPS production capacity, JDI provides high resolution, low power consumption and thin displays for smartphones, tablets, automotive electronics, digital cameras, medical equipment and other electronic devices. JDI, which commenced operations in April 2012, was formed through the consolidation of the display panel businesses of Sony, Hitachi and Toshiba. The company’s common stock is traded on the Tokyo Stock Exchange with the securities code number 6740. . For more information please visit: https://www.j-display.com/english/.